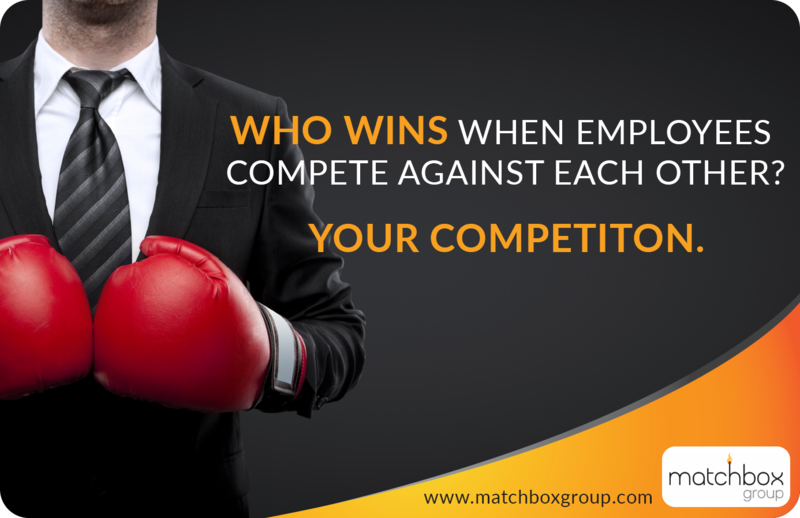 Who Wins When Employees Compete Against Each Other? With your colleagues aim for a win-win solution. Find a way to a common goal that benefits you all. Or at least aim for “coopetiion“. Blend cooperation to help others succeed with enough competition to help you feel that rush of accomplishment.